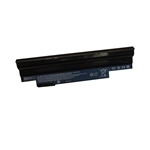 Description: New aftermarket laptop battery for Acer netbooks. 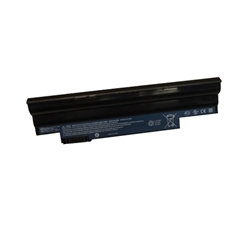 6 Cell, 4400mAh, 11.1V. 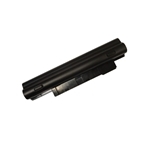 Compatible Part #'s: BT.00603.114, AL10B31.